When altoist Phil Woods (1931-2015) made his leader debut on record in 1954 his major influence was Bird, but his own style was already emerging on both his first album and on the second, recorded the following year with the same quintet. 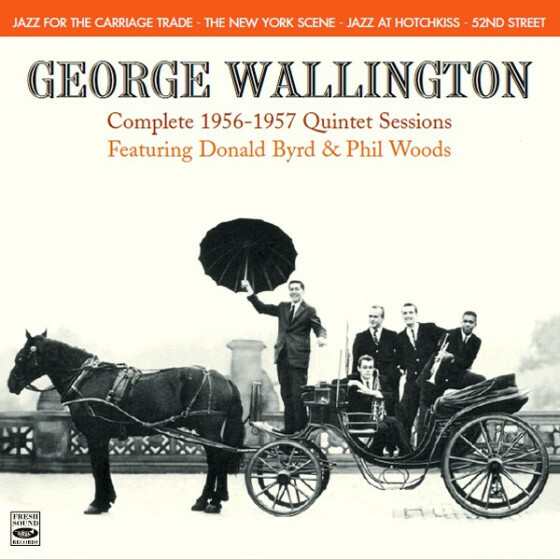 With four men, including Woods, in their 20sbassist Teddy Kotick was the sole veteranthe group was full of fire and vigour; trumpeter Eardley, later to join Gerry Mulligan, made his recording debut here, as did pianist George Syran and drummer Nick Stabulas. But both 10-inch albums have much more than youthful zest to commend them. 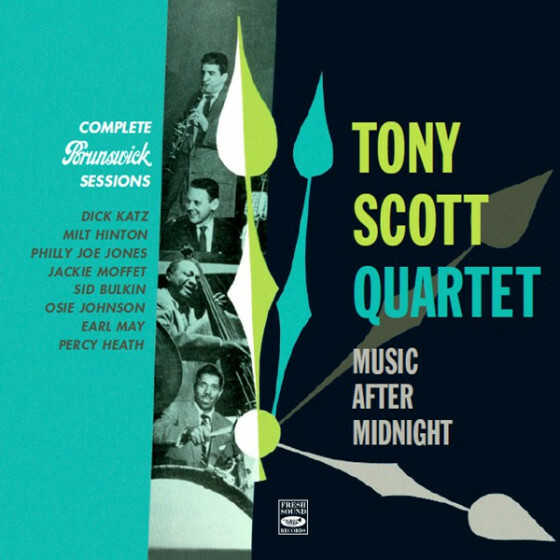 The playing is rich, accurate and full of imagination, with stimulating originals garnished by the warm and sensitive soloing of Woods and Eardley in particular, their assured contributions ably backed by a rhythm section solidly buttressed by Teddy Kotick, who had played with Bird, Getz and others. 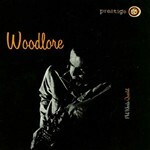 Woodlore, the third album here, was Woods first 12-inch LP of his own, and the first set on which he was the only horn. 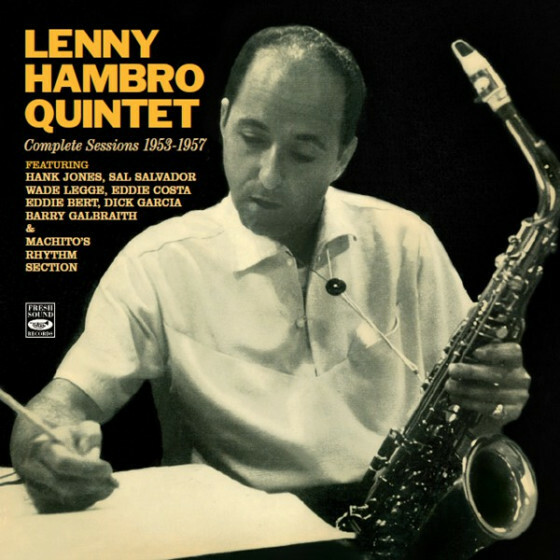 His swinging alto is moving and emotional, with an almost ferocious individuality of conception, and the rhythm section, with John Williams on piano, and again with Stabulas and a superb Kotick, exuberantly embraces the group temperament and intensity of pulsation. 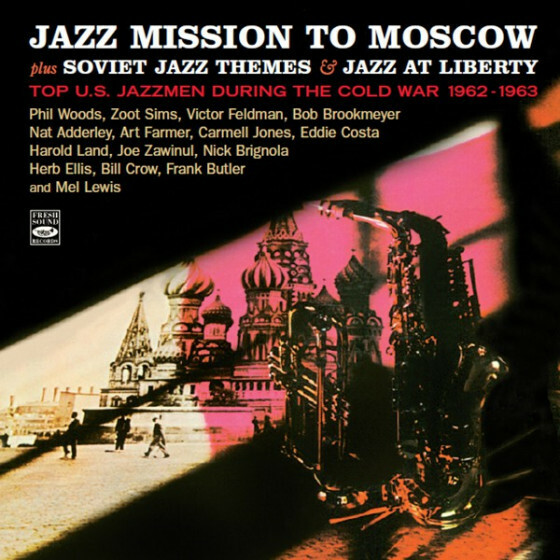 Phil Woods, alto sax; John Williams, piano; Teddy Kotick, bass; Nick Stabulas, drums. 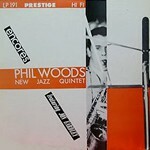 "The standards of Phil Woods’s 1955 New Jazz Quintet were phenomenally high for a band of youngsters. The repertoire included some tortuous and difficult lines, negotiated with great facility. 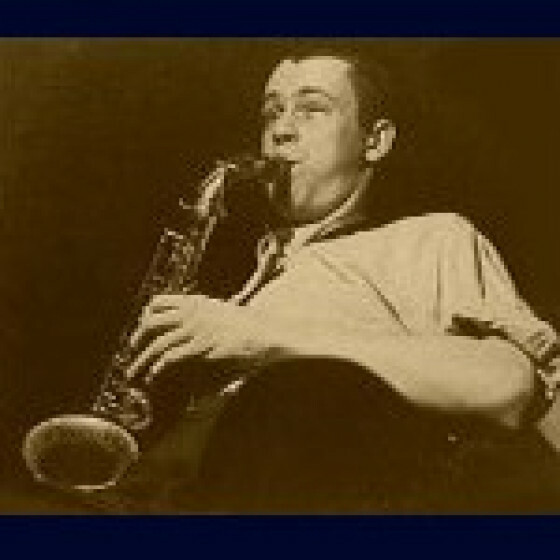 Jon Eardley melded in extraordinary ensemble pairings with the alto and played attractive lyrical solos. 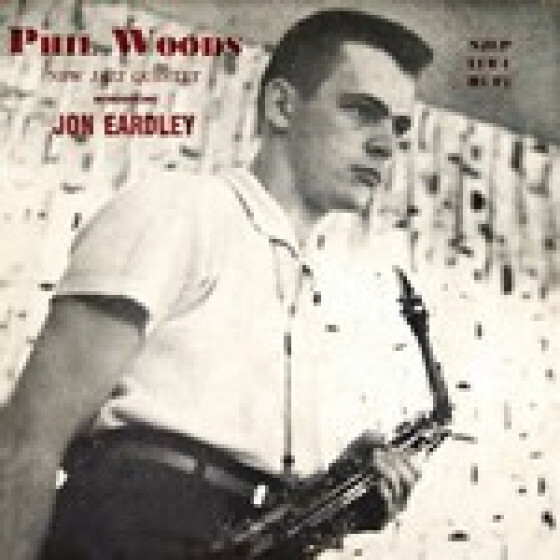 Woods himself stood out from all his contemporaries. Fired by Parker, he had a powerful style of his own and, despite impaired lungs later on, kept his fine original sound throughout his life. George Syran is a tasteful and accomplished pianist who deserved at least a footnote in the encyclopedias (he doesn’t get one). The more powerful piano playing on some tracks marks John Williams out as a major figure who ranked with Woods. 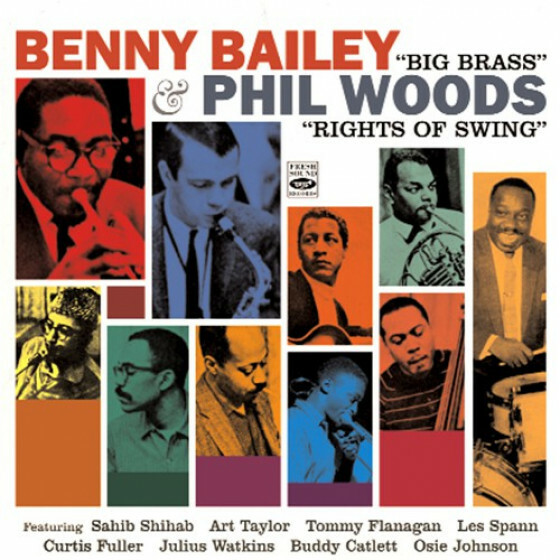 Woods was one of the most consistent of jazz players and his muscular agility on these tracks is exciting and perfectly articulated. 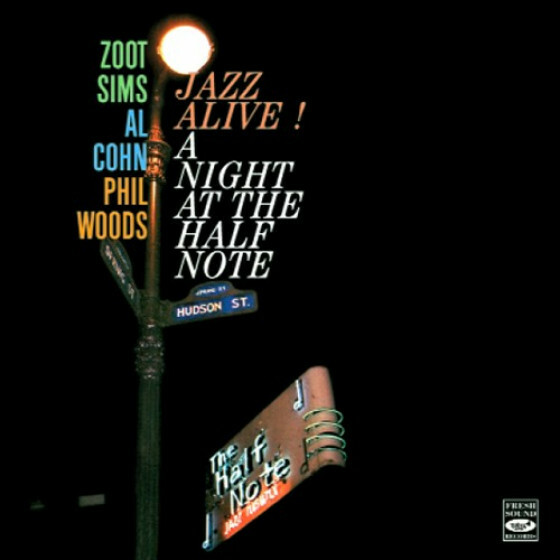 Slow Boat To China, fast and with a tremendous dialogue between Woods and Williams, is the most exciting track on the album. The music hasn’t dated one little bit." 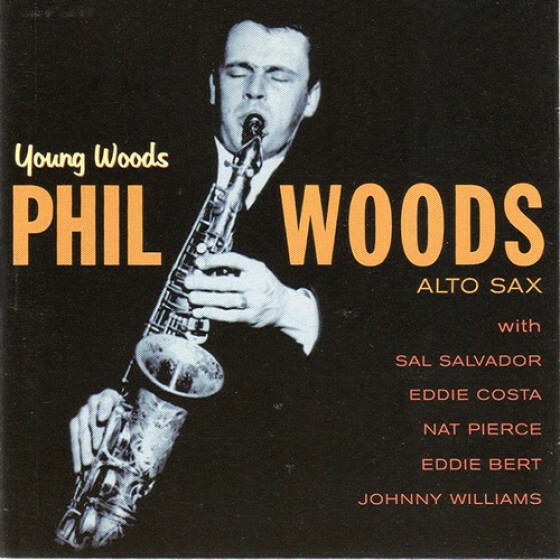 "When alto saxist Phil Woods left this planet to meet his Maker, the world lost the last true dna-imbued bebopper. 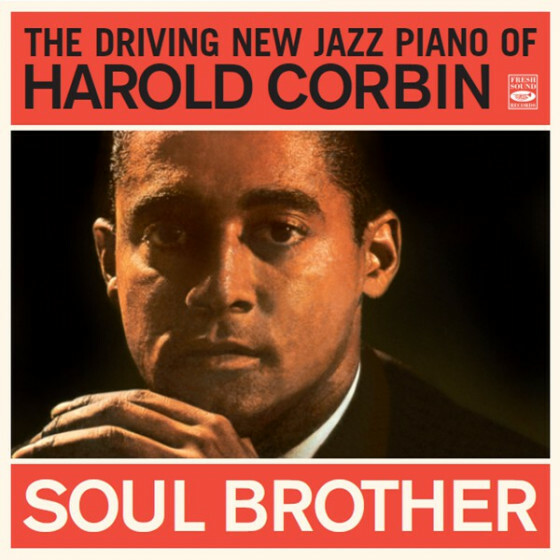 Oh, there are artists out there that can still “play” the sounds and styles of Bird and Diz, but due to attrition, no one above ground has grown up weaned on the world changing and infectious sounds from 52nd St. Everyone nowadays is “schooled” in bebop, so they have a clinical knowledge of it, along with the knowledge of rock, fusion, free, modal and post bop. 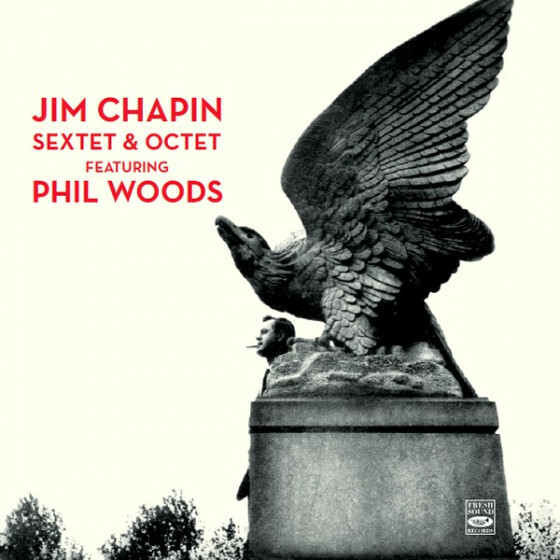 Woods only heard the alto sax of Charlie Parker and Sonny Stitt, so that was his only reference point, and the difference is in the way the fingers breath over the keys; you either have it in your blood or you don’t. Woods had it, and now no one (except Konitz who has gone more free) has stayed the course. 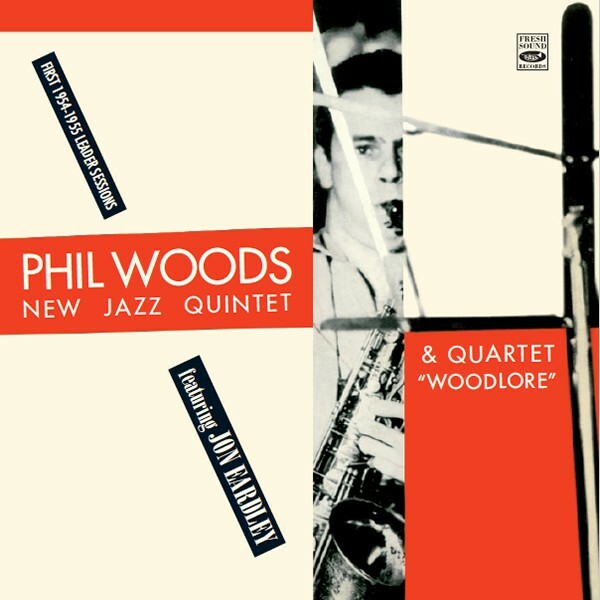 These two reissues by Fresh Sound Records feature Phil Woods in the early to mid 50s, when the only leaven in the bread was from the West Coast Cool sound. 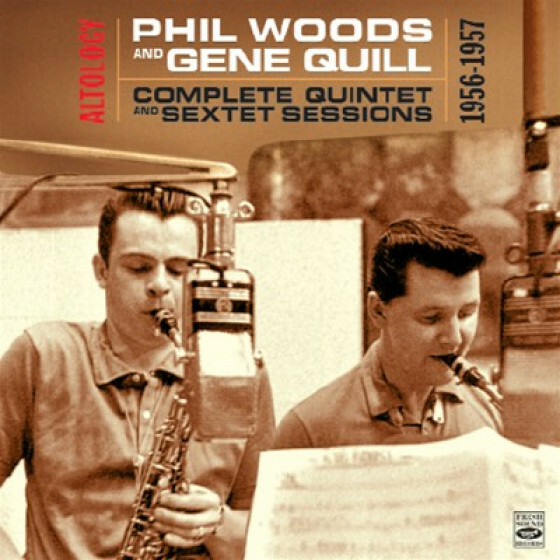 The single disc Phil Woods Quintet & Quartet includes essentially the same band of Jon Eardley/tp, George Syran/p, Teddy Kotick/b and Nick Stabulus/dr for a 1964-54 pair of sessions. 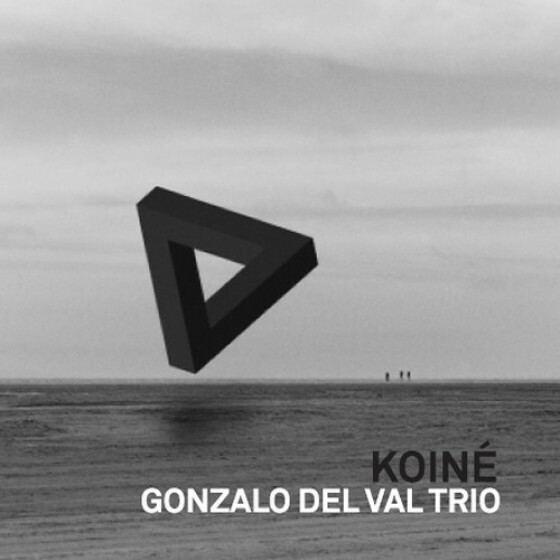 The horns sizzle on the driving “Sea Beach” and swings with delight on “Cobblestones” as Woods’ alto glows like the sun from the early morning mist. Syran’s piano sits just right on the shady “Toos Bloos” and Eardley glistens on his own “Pot Pie.” The band strips down to a quartet with the non-Star Wars John Williams at the piano and he gets behind Woods’ fervently swinging alto on “Slow Boat to China.” Woods does some nice shadow boxing on “Falling In Love All Over Again” while the band gets into a bluesy mood on the funky “Strollin’ With Pam.” The Mac ‘n Cheese of jazz." "Altoist Phil Woods' third recording as a leader is a rather brief 33-minute set. 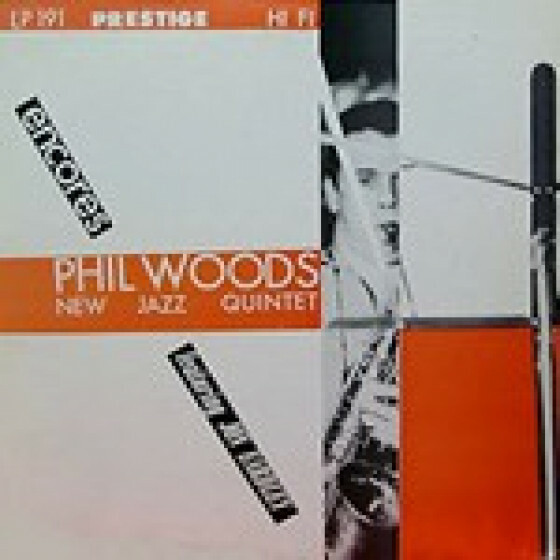 Accompanied by a quiet but swinging rhythm section (pianist John Williams, bassist Teddy Kotick, and drummer Nick Stabulas), Woods swings hard on four standards (including "Slow Boat to China" and "Be My Love"), plus a pair of his originals: "Strollin' with Pam" and "Woodlore." 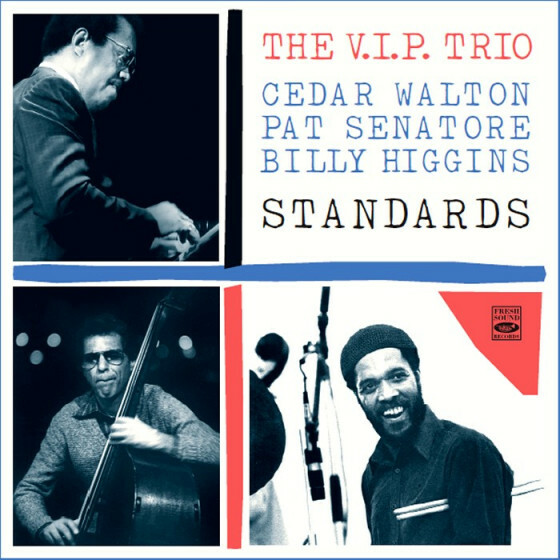 The altoist displays plenty of energy and a strong command of the bebop vocabulary, sounding quite enthusiastic."